Just a few blocks from the Holland Museum are the Cappon and Settlers Houses, which tell the story of Holland’s earliest settlers. 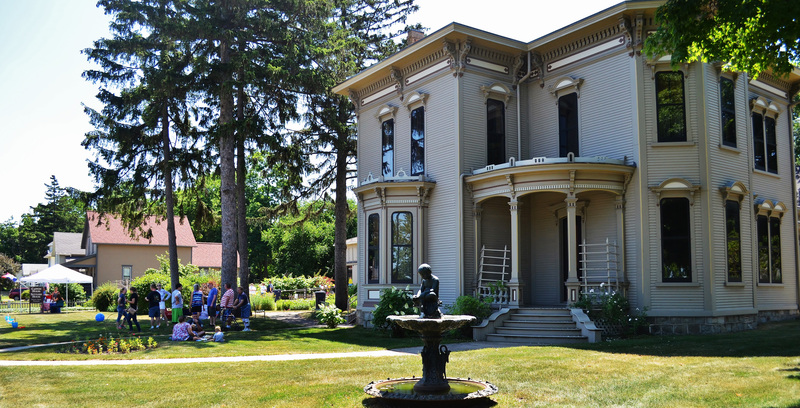 The Cappon House, a beautifully restored Italianate Victorian, was once occupied by Holland’s first mayor, Isaac Cappon, and his 16 children. Family members lived in the house until 1979 and many personal belongings still remain. Just five doors down, in stark contrast to the Cappon House, is the Settlers House, the quaint cottage of an everyday working-class settler.